Not many people know about Facts about Concentric Castles. Do you want to know more about these things? A concentric castle is unique as it includes 2 or more concentric shutter walls. A unique part is that the inner wall is bigger than the outer wall. This means the castle can defend well against attacks. The shapes of the concentric castles are unique. Basically, there are two or more walls. The inner parts are always higher than others. If it’s about the shapes, most castles usually use square, circular, or many others. These characteristics make them famous, in fact. 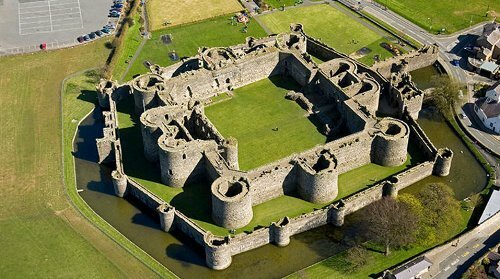 Concentric castles were a famous behemoth castle design along with stone-keep designs. These castles were also related to King Edward I. There are many castles in Britain using this design like Harlech, Conway, Caernarvon, and Beaumaris. The best thing about the castles is the defend quality. Even though the attackers are able to penetrate the outer walls, they should face the inner wall. This means they have no time to completely destroy both the walls and towers of the castle. Apart from the walls, the castles also have other defensive structures as well. 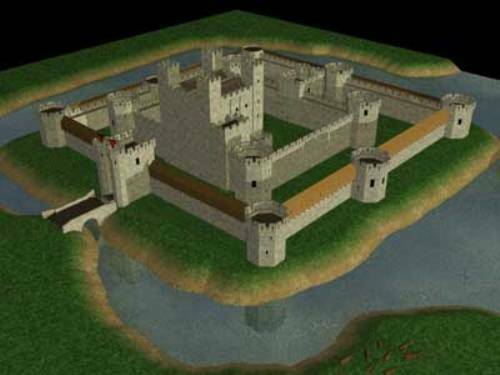 You can see those castles include circular towers, moats, battlements, arrow slits, and more. The attackers will get difficulties to enter the castles, for sure. There were many earliest concentric castles back then. One of them was the Castle of Crusaders in Israel. It was located at Belvoir. The castle was surrounded by 110 meters square outer walls and a deep moat. Many castles used this design in order to preserve both the aesthetic and defensive value of the building. For example was the Crac des Chevaliers in Syria. At that time, there were around 2,100 people dwelled inside. South Wales also had a famous concentric castle named Caerphilly. 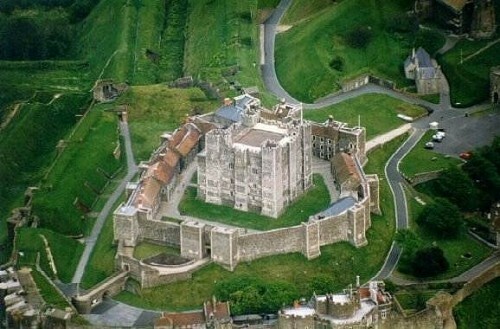 It also became one of the earliest concentric castles in Great Britain. The castle was built in 1268. It was the 2nd biggest castle after Windsor. Get facts about Chepstow Castle here. 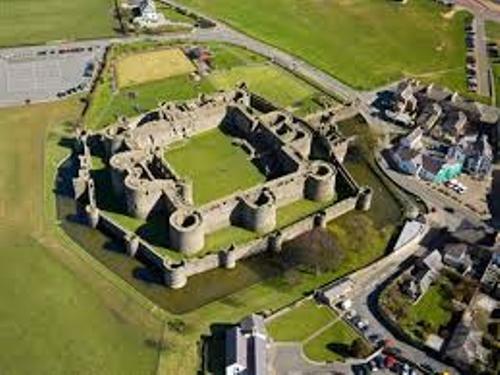 In the 13th century, Caernarvon was built in order to support the rule of English over Wales. The castle was famous due to its various sides and 12 large towers. Even though concentric castles were easy to defend and sturdy, they weren’t cheap to construct. Some of the projects weren’t even finished. 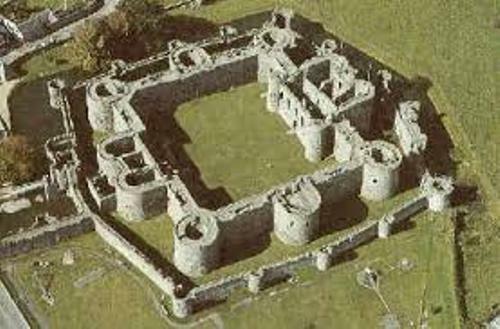 Beaumaris Castle was the perfect example of an unfinished concentric castle. Get facts about Chirk Castle here. One of the most castle builders was James of St. George. He traveled to many places including the Middle East. He got many inspirations there and he applied these on his works like octagonal towers. Facts about Concentric Castles have blown your mind, right?